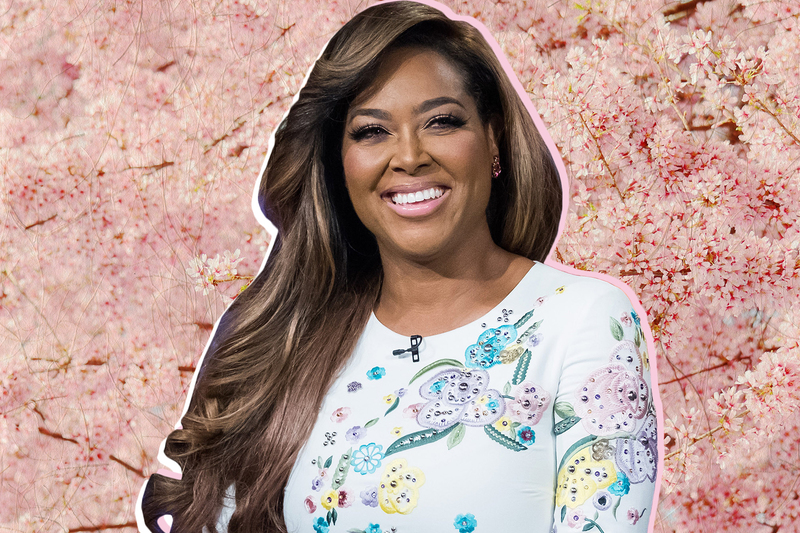 Kenya Moore is all about her and Marc Daly’s daughter, Brooklyn these days. As you probably already know, she created an Instagram account for the little lady, and she keeps her fans and followers updated with new posts. The latest photo of Brooklyn that she shared shows the baby girl with a big smile on her face which is really contagious. Check it out below. ‘I may be smiling but not about this combover 👶🏽 #Babybrooklyn #miraclebaby’ Kenya captioned her daughter’s photo. Speaking of RHOA, Kenya hasn’t said anything about going back for good yet, and all she said so far was that she liked going back and she did it quietly, just the way she left after that episode. Other than this, she’s been showing fans her post-pregnancy body every time she has a chance on social media, and she’s also sharing her secrets for allegedly snapping back so quickly. Cynthia and Kenya deserves better from Bravo than this. They have helped to make Bravo a success and to allow NeNe to get away with the bullish behavior that she is exhibiting is going to be their downfall. Kandi has also been instrumental in their success they should always stay on her good side. However NeNe is toxic to the detriment of the show. I like kenya Moore she is my favorite but I think she should move on from that show. Actually they should cancell atlanta housewives I had enough of NeNe.